In 1927, Notre Dame football coach Knute Rockne was having difficulty being heard by his four teams on the field. Two engineers from South Bend, Indiana built Mr. Rockne a sound system that he called his "Electric Voice". That was the beginning of what was to become Electro-Voice (EV), one of the most respected brands in the audio business. EV sound equipment has been used worldwide in some of the most prestigious stadiums, arenas and performing arts centers. Many of the biggest acts in the music business travel with EV sound equipment. Sound Planning is your master distributor / installation contractor for Electro-Voice professional audio equipment. associated components to provide the best sound to every seat in the house. 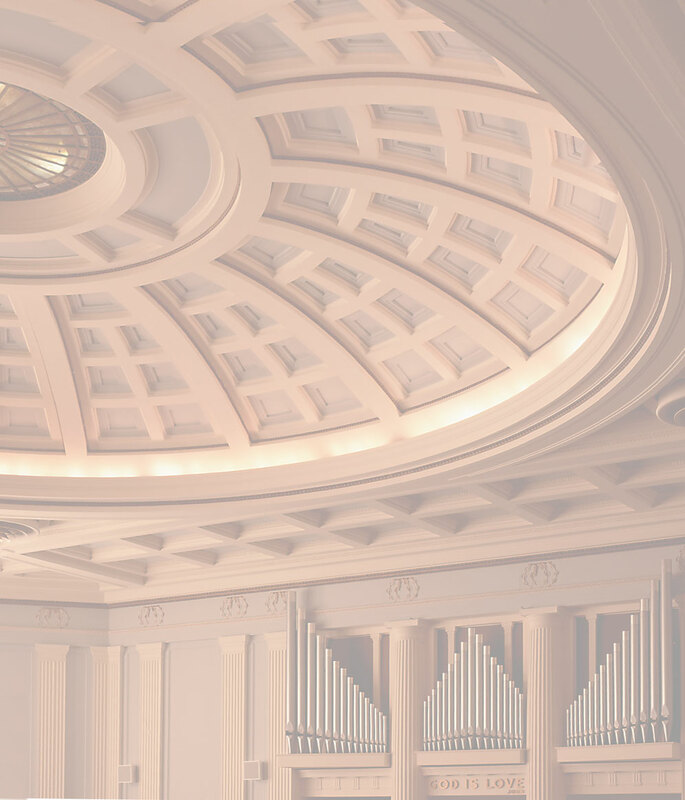 in the most prestigious venues for speech and music. To read more about how Electro-Voice brings sound to the 21st century, click here to read one of our articles about their performance technology. To compliment the EV speaker line, we have Midas mixers, Telex wireless microphones and hearing-impaired systems as well as the Klark-Teknik line of signal processors. 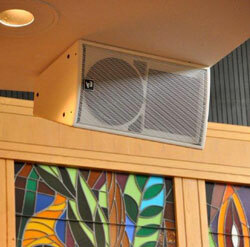 Sound Planning can demonstrate the advantages of EV sound in your house of worship. We provide complete audio and video installation services, repairs, tune-ups and operator training. Contact us today for a free analysis of your audio-visual needs and a complimentary in-house demonstration.